Introducing Moxie Liquid with attitude...Moxie is an attitude. It's courage, confidence, initiative. If you've got Moxie you mix skill with hip, edgy style. 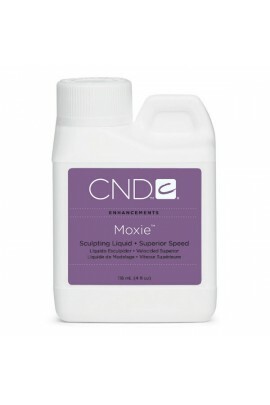 Now Moxie Fast-Set Liquid Sculpting Liquid will get you there faster.Moxie is made.. Introducing Moxie Liquid with attitude...Moxie is an attitude. It's courage, confidence, initiative. If you've got Moxie you mix skill with hip, edgy style. 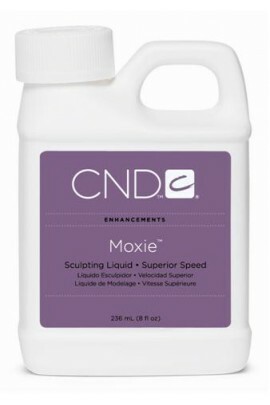 Now Moxie Fast-Set Liquid Sculpting Liquid will get you the..
Our original breakthrough in polymer technology, this revolutionary nail liquid never crystallizes, dries faster, works easier, is stronger and lots more retentive than traditional liquids. 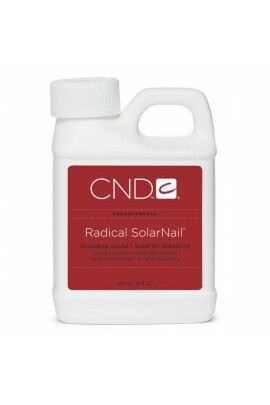 ..
Removes liquid and powder, wraps, adhesives and tips from natural nails. .. The primerless liquid that really sticks. 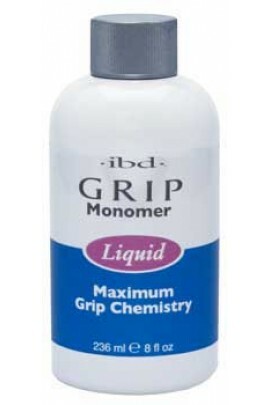 The most retentive liquid monomer period. ..
(US shipping only)For extreme control and championship performance. Fast-set sculpting liquid formulated to work optimally with Entity Sculpting Powders for precise product placement and ultimate color consistency. (Set time co..
For extreme control and championship performance. Fast-set sculpting liquid formulated to work optimally with Entity Sculpting Powders for precise product placement and ultimate color consistency. (Set time comparable to Creati..
(US shipping only)Designed to work optimally with our Sculpting Powders, Entity's Sculpting Liquids are designed for exceptional workability and durability. Choose between medium-set Success Sculpting Liquid and our faster-set Signa.. 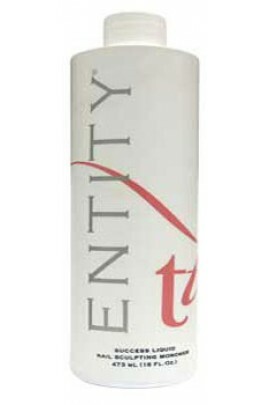 Designed to work optimally with our Sculpting Powders, Entity's Sculpting Liquids are designed for exceptional workability and durability. 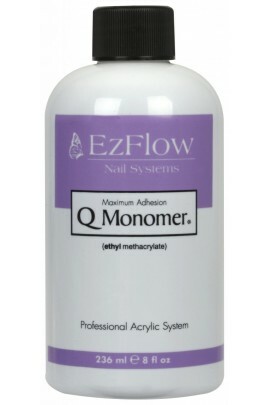 Choose between medium-set Success Sculpting Liquid and our faster-set Signature Sculpting Liq.. Heavy porcelain dappen dish and cork. 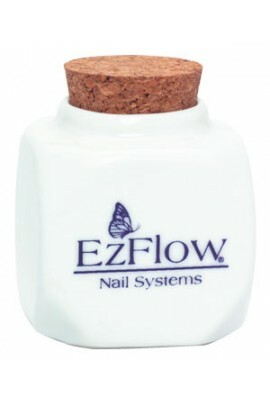 It comes with large cork lid and cork base pad. 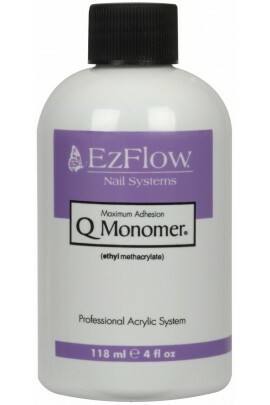 ..
Q-MONOMER - DOES NOT CONTAIN MMA, Q-Monomer utilizes a Ethyl Methacrylate base. 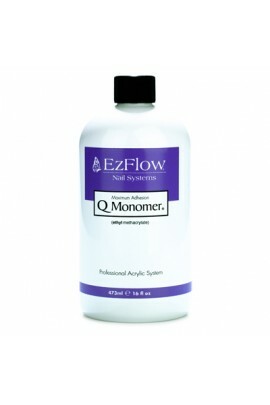 This liquid monomer was designed to combine easy application with a superior finished product. 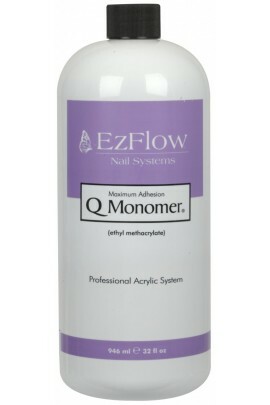 The enhanced color stabilizers ensure that no yellowing ..
(US shipping only)Q-MONOMER - DOES NOT CONTAIN MMA, Q-Monomer utilizes a Ethyl Methacrylate base. 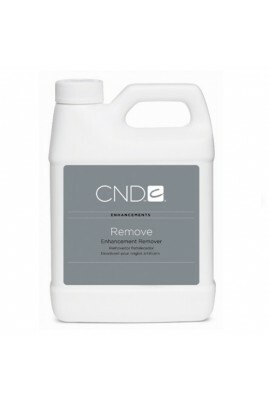 This liquid monomer was designed to combine easy application with a superior finished product. The enhanced color stabilizers ensure .. Maximum Grip Chemistry with advanced UV blockers that guarantee no yellowing and superior "Grip" adhesion. .. 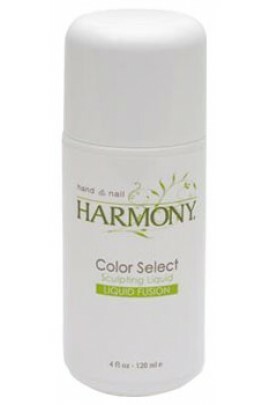 Liquid Fusion is developed with Color Select Technology to brighten and stabilize the color of Hand & Nail Harmony Sculpting Powders with Optical Enhancers. 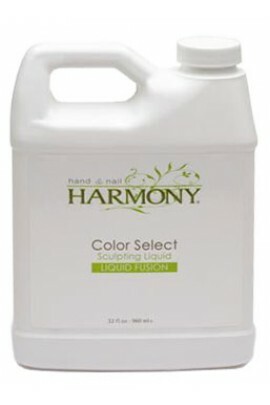 Hand & Nail Harmony has combined the most advanced technology in the developm.. 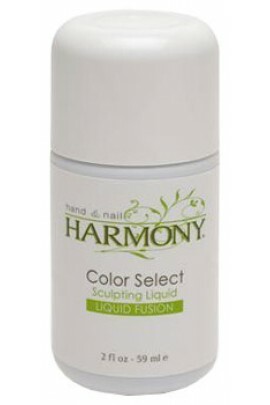 Liquid Fusion is developed with Color Select Technology to brighten and stabilize the color of Hand & Nail Harmony Sculpting Powders with Optical Enhancers. 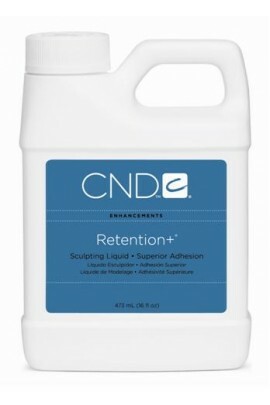 Hand & Nail Harmony has combined the most advanced technology in the de..
ProHesion Nail Sculpting Liquid is custom formulated to perform with ProHesion Nail Sculpting Powder. It's an aggressive monomer developed with optimized hybrid molecules resulting in the strongest bond to the natural nail without the use of h..